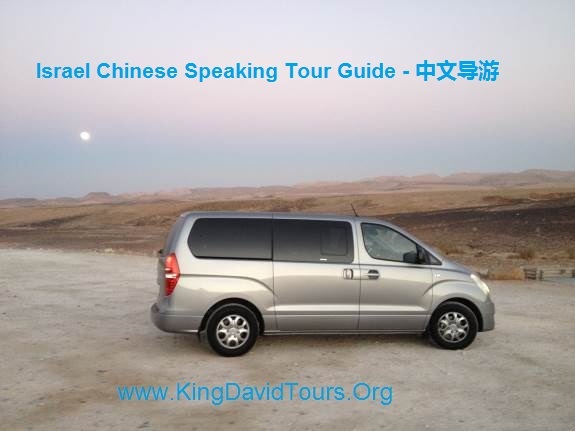 King David Tours Israel - provides Chinese speaking Tour Guide service for tourists who whish to visit Israel and be guided by a professional Chinese speaking tour guide. After the Chinese government approved Israel as tourist destination, more and more Chinese tourists comes to visit Israel - the Holy Land. Since there are only few Israeli Chinese speaking tour Guides, the Israeli Ministry of tourism opened a special course program for Chinese speakers. King David Tours Israel, as a leading tour company, has taken upon itself the important role of giving professional guiding service to the Chinese tourists and take part in the important role of introducing the long History of the Holy land and the 3 major religions of the Western world to the Chinese tourists. As Tour company, our mission is to do our best and give the Chinese tourist an unforgettable tour at the Holy Land. We invite you to contact us contact us now ! 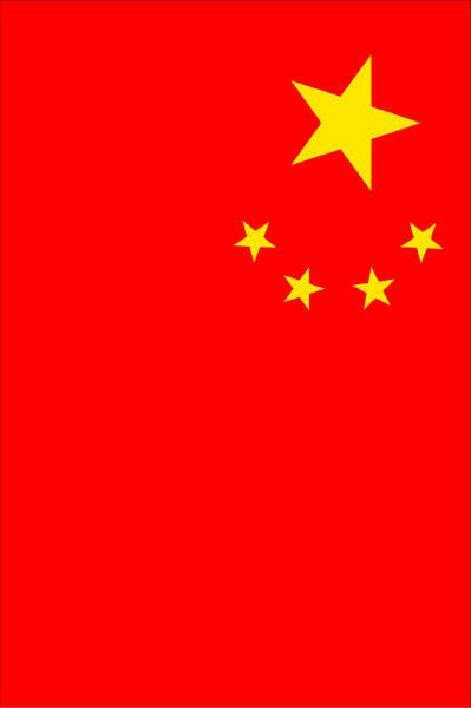 Hebrew - Chinese - English.